The Fannin County High School Rebels soccer squad has logged six matches in the last two weeks, highlighted by a 10-0 trumping of Towns County last Monday and a 2-0 victory over the Gilmer Bobcats as part of the 2016 North Georgia Soccer Classic last Saturday at Jasper Middle School last Saturday. In a home match against Union March 15, regulation ended with the Rebels and Panthers in a 0-0 deadlock. After two five-minute overtimes, it was decided to determine the contest on penalty kicks. Union won the shootout and the match, 4-2. On the road at Dawson County March 18, the Tigers pounced and took an early 3-0 first half lead, before going on to defeat the Rebels 5-0. The Towns County victory last Monday was aided immensely by Brandon Carranza and Dahla Myers, who both scored three goals against the Indians. Santos Arellano, Frank, Christian Resendiz and Adam Ingram added one goal each for the Rebels. Frank recorded five saves against Towns County. Fannin ran into 6-A North Forsyth at home last Wednesday. North Forsyth punched in two goals in the first half to lead 2-0 at the break, before Taylor Cheek cut the lead in half with a Fannin goal early in the second half. 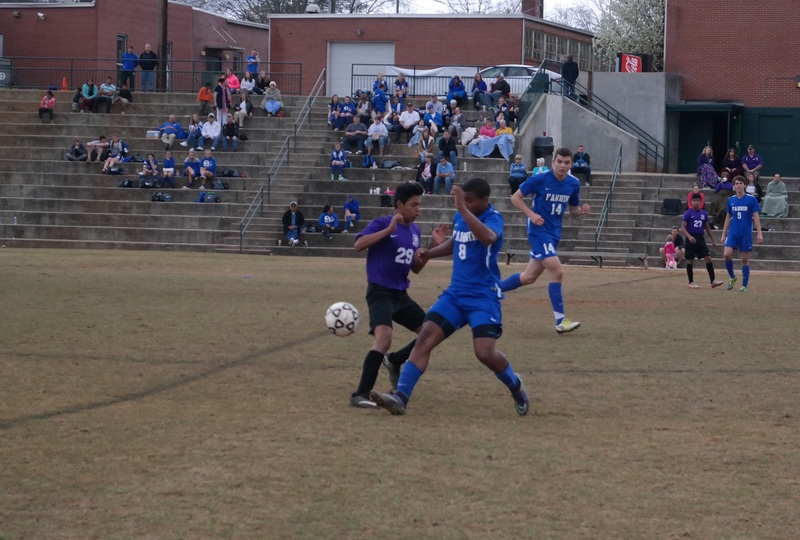 North Forsyth put a damper on the Rebels securing further goals and added two for insurance to defeat Fannin, 4-1. Frank had seven saves, while Austin Bennett recorded nine. 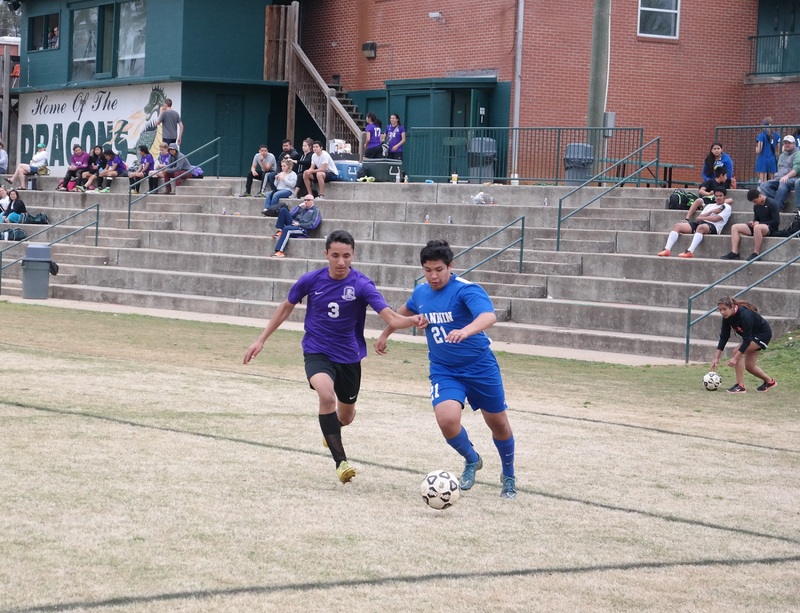 The victory against Gilmer came from the offense provided by Ingram, who punched in a goal in the first half and one in the second to shut out the Bobcats, 2-0. Fannin then fell to the Dragons in the tournament finale, 2-1. Ingram provided the Rebels lone goal in the match. The Rebels now sit at 6-6-2 (1-3 in region play) for the year. Fannin welcomes Lumpkin tonight, before hosting Banks County Thursday. Both are the final region matches of the season and will get underway at 5 p.m.